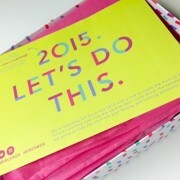 It’s time for the first Birchbox of the new year! LET’S DO THIS! The packaging this month is fabulous. 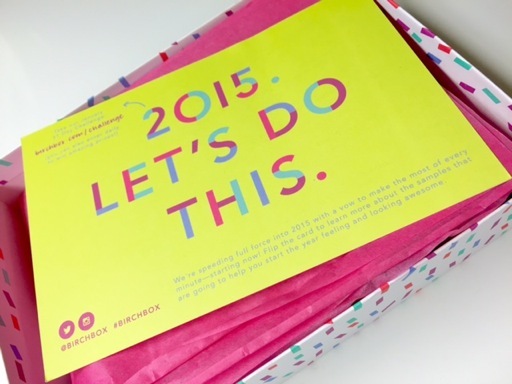 I love the pink, lime green, and adorable confetti design. It’s definitely a box I’ll be keeping to use for storage. 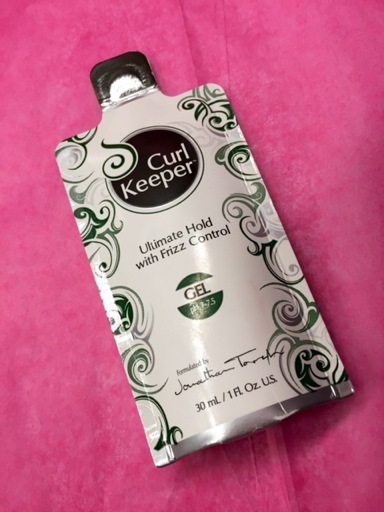 Curl Keeper is supposed to fend off frizz and leave curls sleek and shiny without being crunchy. For the past few months, I’ve been wearing my hair wavy/curly almost everyday so I’ll give it a try. While I have nothing against this brand, I just can’t get excited about this sample. 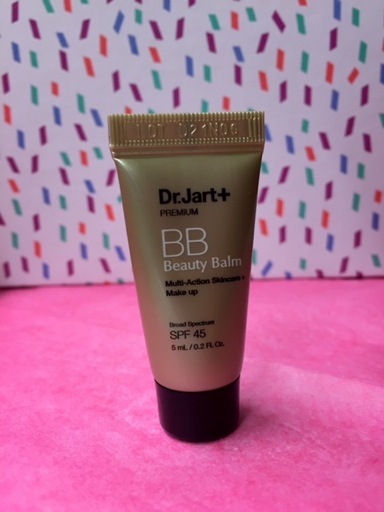 It’s the third Dr. Jart+ Beauty Balm sample I’ve received from Birchbox and to be honest, I never even used the ones I received in 2012 or 2013. I’ve just never gotten aboard the BB train. 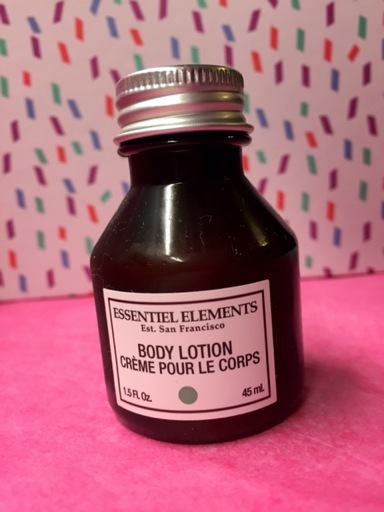 At first glance I thought this sample was a dupe, but thankfully it’s just a Essentiel Elements Body Lotion to accompany the Essentiel Elements Shower Gel I received in my October box. 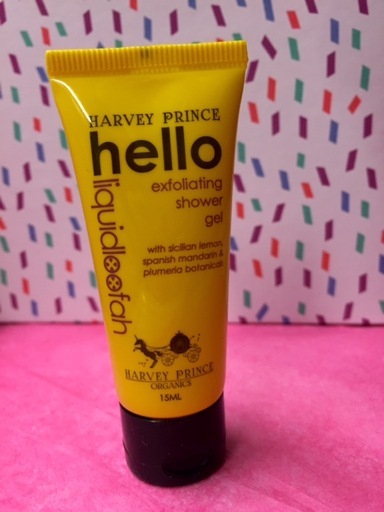 This Harvey Prince Hello Liquid Loofah was the highlight of the January box for me and I already used it in the shower tonight. I adore the Hello Body Cream sample I got over the summer and might splurge on some pricey full-sized versions. 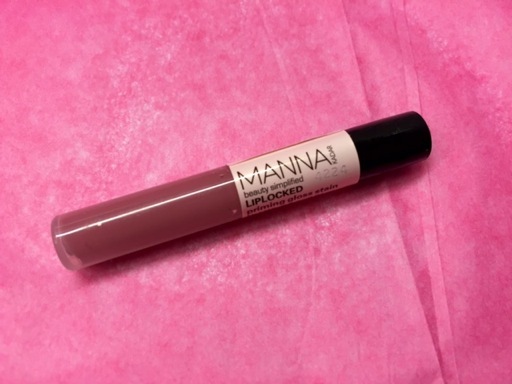 The last item in my box was Manna Kadar Lip Locked which is a primer, stain, and gloss all in one. 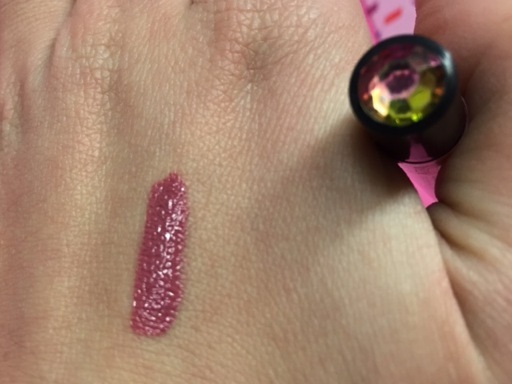 The shade is called “All of Me.” In this photo you can also see the interesting jewel top of this product. 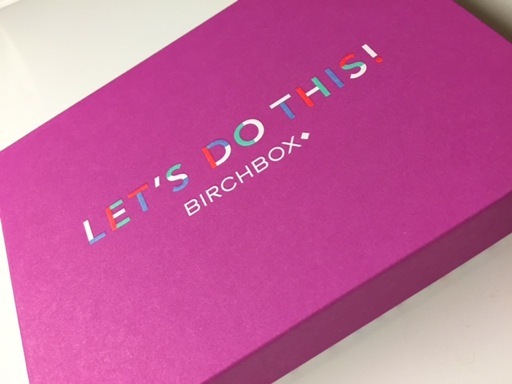 I liked December’s Birchbox better than this one, but it certainly wasn’t awful. I’ve been subscribed for 35 boxes and I do still enjoy my little surprises each month. Sometimes I think about switching to Ipsy since they seem to be more geared towards cosmetics, but I like that for the same price Birchbox contains high end products that I would never get a chance to try otherwise.